Ireland's monumental rise showing absolutely no signs of stopping. Like counterpart Gatland, this will be Joe Schmidt's last 6 Nations dance, and how fitting it would be to sign off as Champions, a title befitting the exponential force of Northern Hemisphere rugby. Ireland's monumental rise is showing absolutely no signs of stopping. Like counterpart Gatland, this will be Joe Schmidt's last Six Nations dance, and how fitting it would be to sign off as champions, a title befitting the exponential force of Northern Hemisphere rugby. With over 1,100 caps in this squad, Ireland come into this tournament as the most respected, revered and complete team on the planet. The first side to give New Zealand nausea, they have absolutely everything required to take on the world and come out on top. Expect them to do exactly that in February & March. With a revitalised England at home and Wales to visit hovever, don't be surprised if there is at least one large bump in the road. World Rugby player of the year Johnny Sexton has naturally taken the plaudits after some monumental performances; however, the man perennially on his inside is the focus of this one. There's no better game manager than Sexton, but his partnership with Conor Murray is what makes it so brutally, and magnificently effective. Murray is a hybrid in the sense he not only takes his share of game management responsibilities, but he executes every single thing he does with wicked consistency. 542 passes attempted in last years tournament, 211 more than any other player in the whole competition, shows the importance of Murray in attack, and better than 90% in defence again reflects just how imperative he is to this Ireland machine. 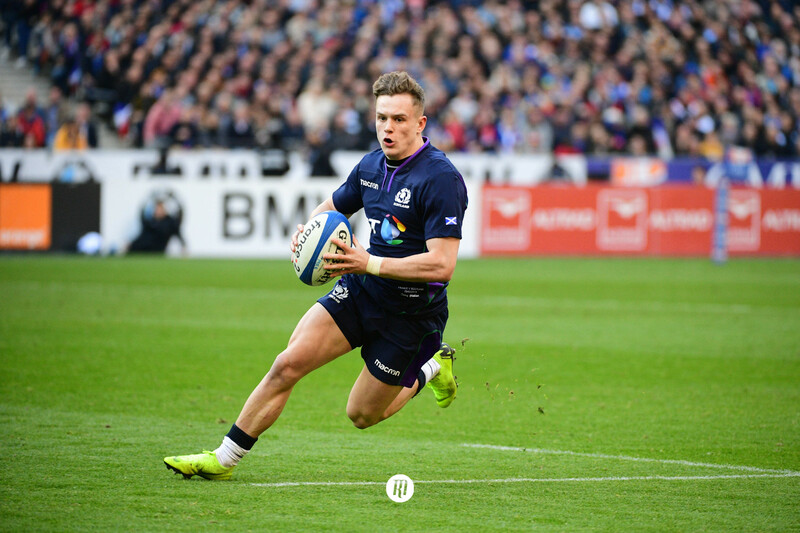 There's so much more to be excited about in this team, from Healy, Best and Furlong, through to Jacob Stockdale, Schmidt has got his team executing flawlessly, and with more exciting stars such as Jordan Larmour, expect them to be around for a long while. This game is of astronomical importance for both sides. The visitors could do with nothing better than a huge upset to reignite the invincible tag of 24 months prior. Ireland, however, will look to leave Dublin with a W in the book in what is arguably their biggest challenge. Wales in Cardiff is no joke, and whilst that game may be the 6 Nations decider, the opening bout just edges it in terms of importance and setting expectations. There's a realistic chance of a five point gulf between the sides after the opening 80, which would all but make it a two horse race between those victorious and the Welsh. Expect a game of tactical nous, counter attacking and territorial dominance from the hosts, whilst England will look to force errors through exemplary line speed in midfield and close quarters’ impact throughout the defensive line. It's almost a shame this one will be over before the tournament has really even begun, but what a game it promises to be at The Aviva. Sexton in a rush to make the opening game after struggling with a knee injury, he may not be able to see out the full 80, and that's tantalising for an England side famed for their 'finishers'. 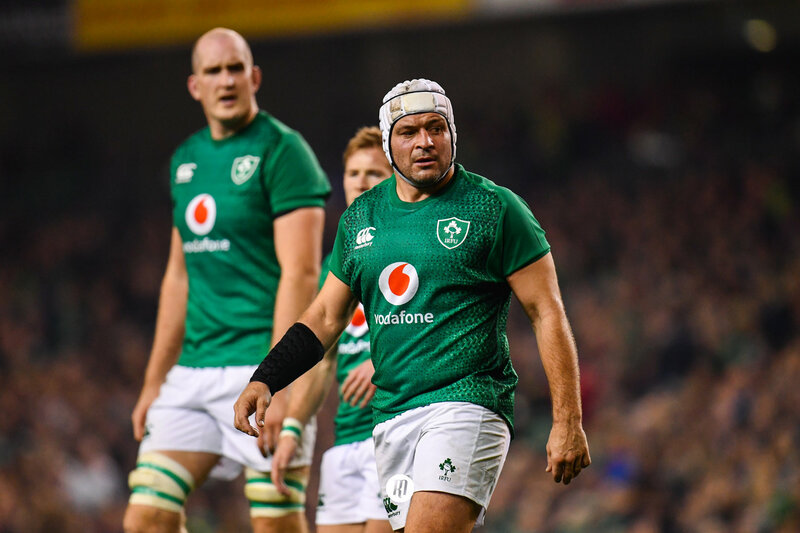 Schmidt will lead Ireland into his final ever 6 Nations campaign, and will be hoping it is the perfect pre-amble to securing a first every Webb Ellis Cup for the Irish. It's more than plausible. It's what a lot of people expect. Ireland are executing flawlessly and have depths of talent to slot into their effective system. 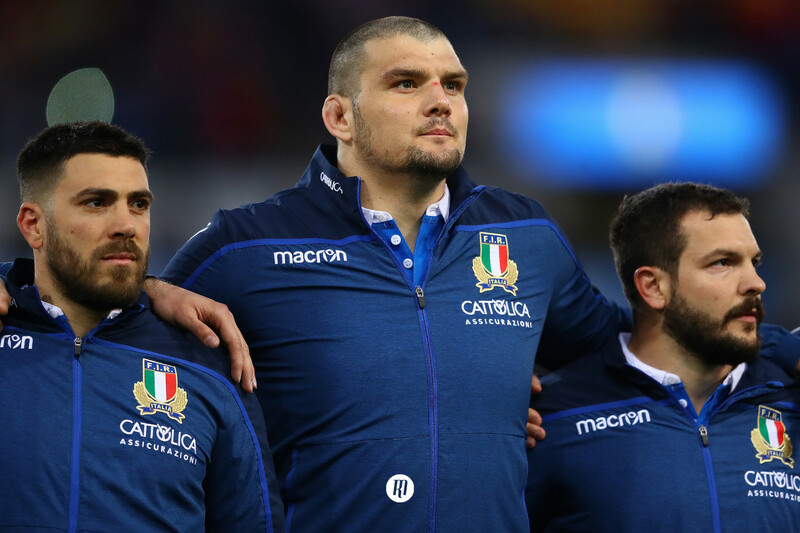 They did show fantastic dynamic versatility in that famous victory over The All Blacks in November, but they must proceed with caution. If England were to find a way to counter the territorial battle (wonder why Mike Brown is back in the picture?) and come away from Dublin with a victory, Irish rugby will be feeling a whole lot different come Saturday night. Months building up a cloak of invincibility can be removed in as little as one night, just ask Eddie Jones.